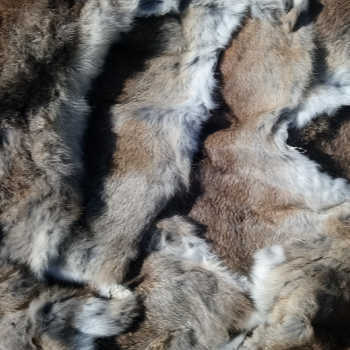 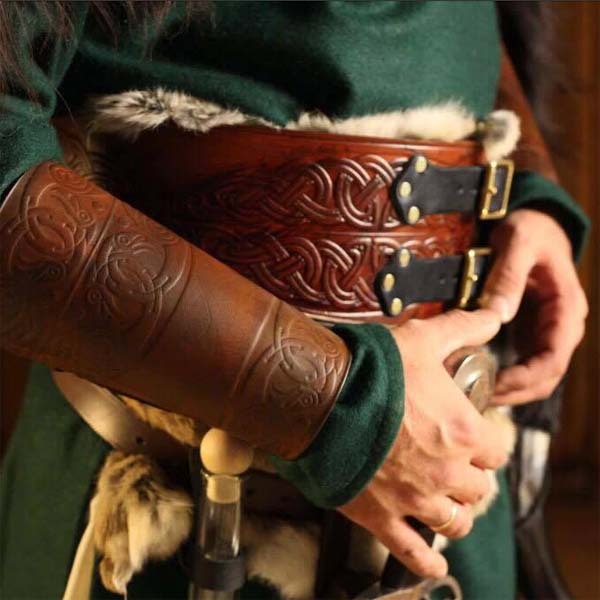 When it comes to perfecting the ultimate Larp, Cosplay, SCA, screen, or stage costume, the devil really is in the detail. 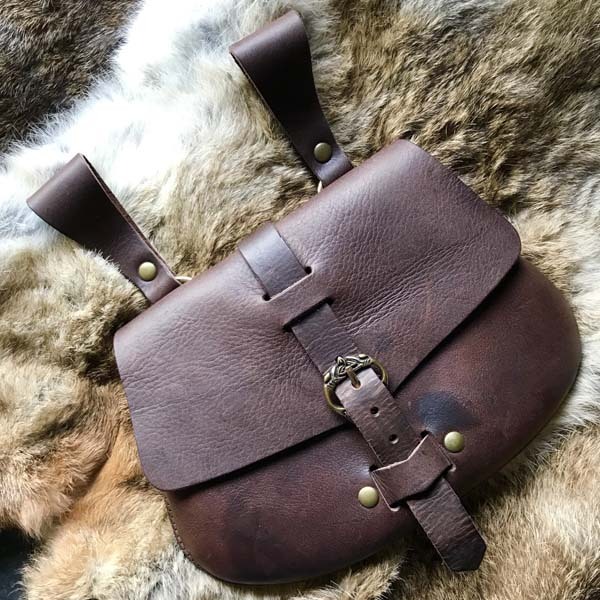 In addition to our extensive range of Armour and Costumes, here at Black Raven Armoury, we also supply a range of General Larp Accessories that will ensure your costume is authentic, stylish, and sure to make an impression, whether you’re attending a Larp or Cosplay event, or staring on the screen or stage. 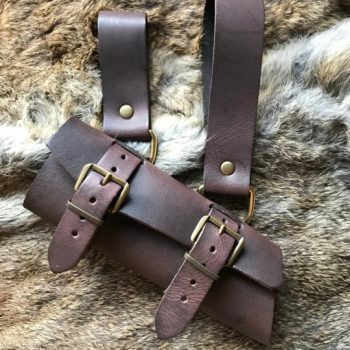 Our range of Viking, Norse, Medieval, and Renaissance Accessories includes Medieval Belts, Wool Puttee Aki, and Wool Puttee Asgar, all of which will add the ultimate element of detail to your Larp wardrobe. 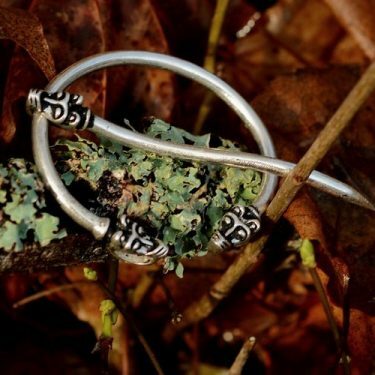 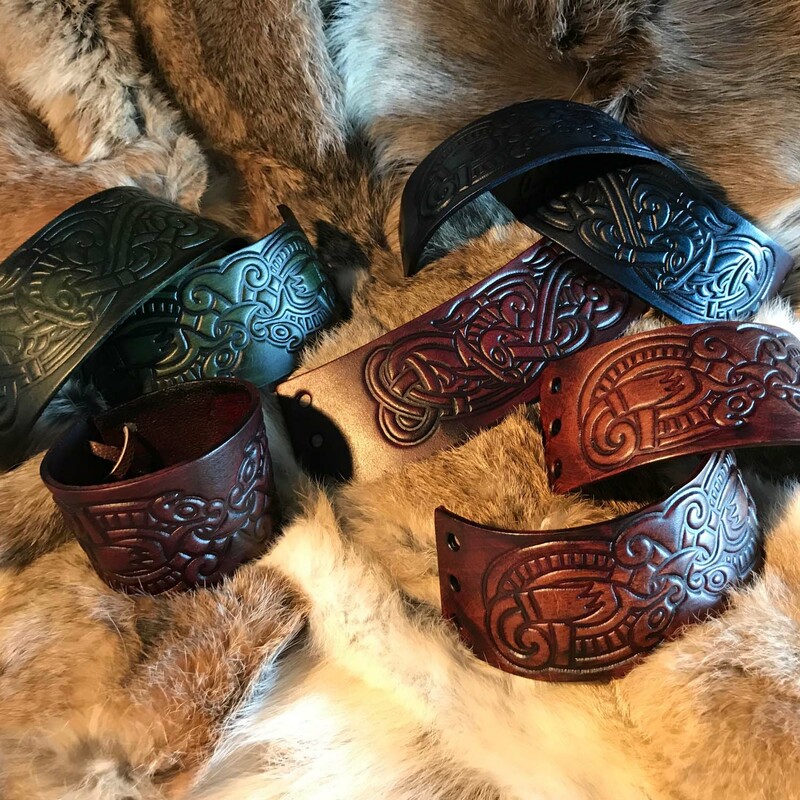 All of our Larp accessories are designed to reflect the iconic styles of various periods throughout history, including the Viking, Norse, Medieval, Renaissance, and Middle Ages periods.